I will also show you techniques and examples that have worked for me in my own quest of finding my ancestors. Hopefully, at this point, you have already gotten rid of your misconceptions, gathered all your family’s information, and have already entered it into your genealogy software to manage it. If you are not familiar with El Registro Civil or the Civil Registry for Mexico, let me give you some background information. 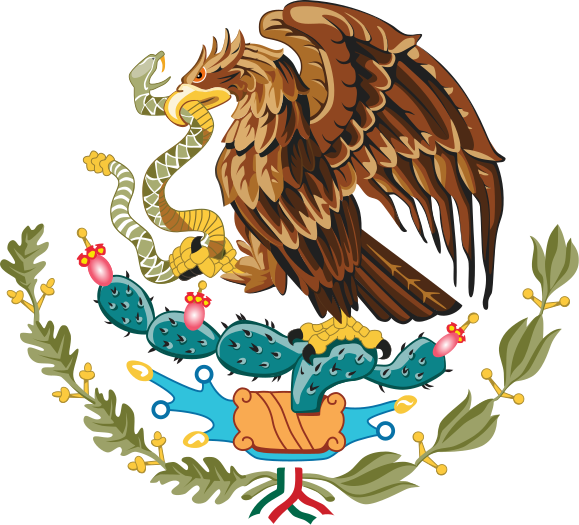 During Spanish rule and some time after its independence, Mexico’s vital records were kept by the Catholic Church from about the 1500’s up until 1860’s. Of course, some states started to keep records even before 1860. 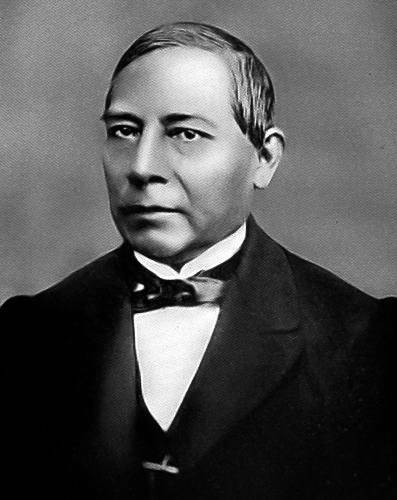 What happened was that in 1860 or 1859, Benito Juarez the president of Mexico at the time declared that all Vital records Birth, Marriage, and Death records had to be kept by the state, therefore that was the start of Mexico’s Civil Registration Records. This also meant that Church records would no longer be valid for government transactions. From then on the Civil Registry was in charge of documenting every birth, marriage, and death at the local level of “Municipios”. These documents are a treasure to anyone doing Mexican Genealogy research, they go back as far as the 1860’s and as recent as the s1930’s due privacy laws. Ok, good, we are done with my sketchy history lets move along to the good stuff. 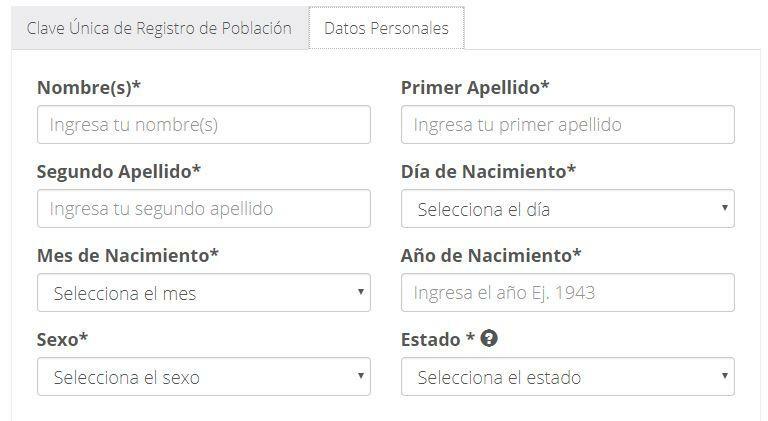 The first thing and most important of all is that FamilySearch has made the civil registry records accessible online for most of the Mexican States. FamilySearch has even shared them with Ancestry, and I will talk about ancestry towards the end of this post. By the way, most of Mexico’s Civil Registration Records span from 1859 to mostly 1930’s due to privacy laws, but I have found some records up until 2005. 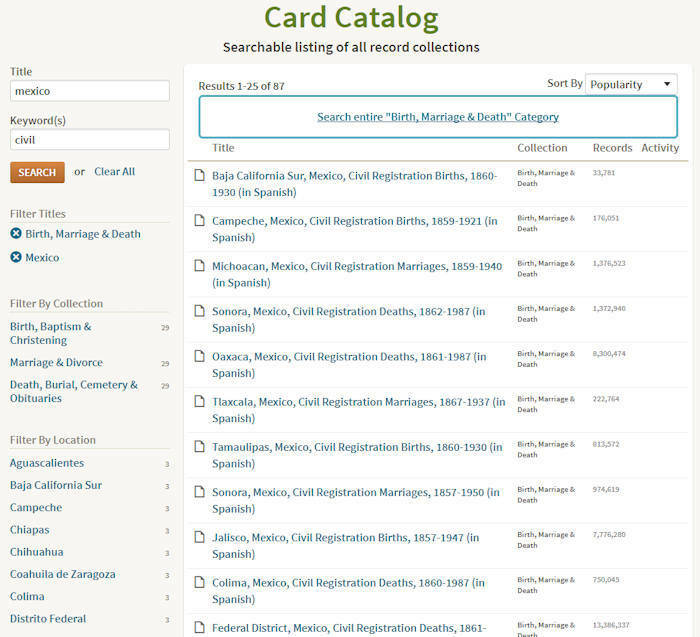 Another thing you need to be aware of is that most of Mexico’s Civil Registration Records found on FamilySearch are copies of the originals that the Civil Registration official had to send to the state capital at the end of each year. Due to this reason, most of these documents don’t contain the original signatures of our ancestors since the originals are still on the shelves of the local Civil Registration Offices. Birth: Name of child, and time of birth. Names of parents, age, occupation and where they were from. Names of grandparents and where they were from. Marriage Licences: Names of the couple, their age. Names of parents and sometimes their age. Location of marriage and names of witnesses. Marriage: Names of the couple, date of marriage announcement, their age. Names of parents and sometimes their age. Location of marriage and names of witnesses. Death: Location of death, burial, occupation, the name of spouse, the name of parents, and location of burial. When I first started to research these records I discovered that most of the years had indexes at the front or end of each year. Soon I discovered that if I divided the pages by years of any particular collection I could estimate the number of pages that the indexes were located on or about every 50 pages then with the dates on the documents I would either go forward or backward to locate the index. For example, if the collection contained 500 pages and covered 10 years I would divide 500 by 10 thus getting 50. This is a simple way and somewhat faster than searching page by page but not very efficient. 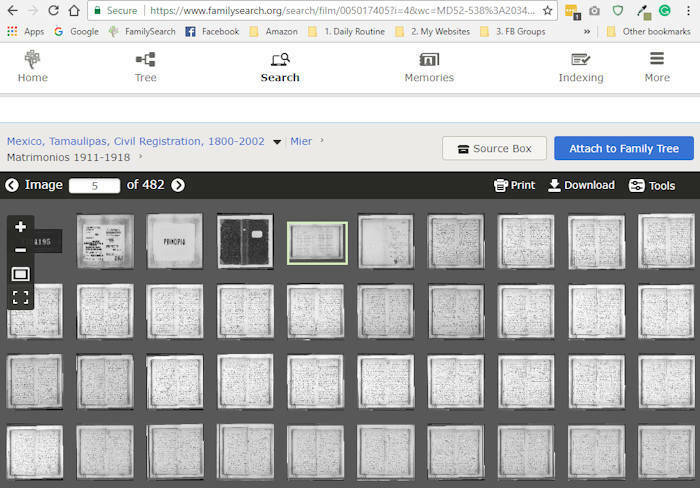 The good news for you is that you no longer have to use this method neither since now family search lets you see thumbnails fo the microfilm so that you can find these indexes faster. The image with the green border is the index and you can tell it apart due to its different formatting. With either method once you find the indexes just search for your ancestor’s name. Once you find their name next to it there will be a number labeled Acta this is the Record entry number. Just look for that number within that year’s pages and you will find his Birth record. You can use this same method to look for a death or marriage. If the town you are looking for is not listed on the Civil Registry records do a Google search and locate the biggest town around it. More than likely that’s where your ancestors had to register. Just to be sure to some research on the history of the town and Municipio (county) boundaries. I had been searching for my Maternal 2nd Great-grandparents for years and had no luck in finding out their names. It wasn’t until I located them thanks to Mexico’s Civil Registration Records available at FamilySearch. So the family had no documents nor clues as to whom they were or even knew their names. I only had the names of my great grandparents but not birth dates for them. I first searched for my great grandparents small Mexican town of Los Trevino’s but it would not even come up on Google, fortunately, I had been to that town a few years ago and I knew it’s location and was able to find it, then I looked at the nearest towns and there was only Ciudad Miguel Aleman, and Ciudad Mier. 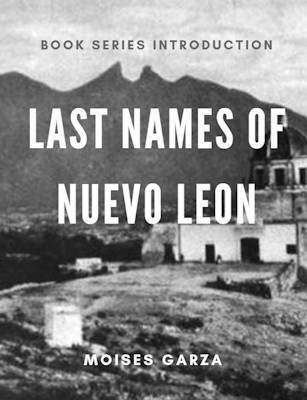 After some research, I learned that Ciudad Miguel Aleman was founded in 1950 so there was no way they had what I was looking for even though Los Trevinos belonged to its jurisdiction. After some more research, I found out that Ciudad Mier was founded in 1753 and Los Trevinos was in the land that used to belong to Ciudad Mier’s jurisdiction before 1950. 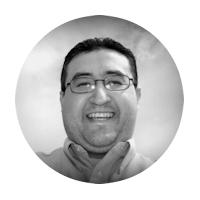 I quickly found the Civil Registration Records for Ciudad Mier in the State of Tamaulipas. I then figured that since my grandmother was born in 1925 I should at least look 10 years prior to the marriage of my Great grandparents. So I found the index of 1915 and did not find them. Then on the one for 1916, I found them with Acta 4 next to them. I quickly browsed my way to number four and there it was a page and half document about their marriage. It had their ages, occupation, and best of all the names of four new ancestors. Here is the complete list of Mexico’s Civil Registration Records by the Mexican state that FamilySearch in their website. Back in 2015 Ancestry added 87 collections pertaining to Mexico’s Civil Registration Records containing birth, marriage, and death records. They are too many to list here but I have included a link to them under the image below. To be able to search by the state just click on the desired collection. If you have no idea where your ancestors were from in Mexico I suggest you do a general search instead. What About Civil Registration Records from the 1930’s to the Present? The only resource that is available at the moment is the national birth record index that is used to provide birth certificates online. Once you are on the page on your right-hand side you will find a blue button labeled “Consulta e imprime tu copia certificada del acta de nacimiento”. Once you click it you are provided with more information in regards to the service. 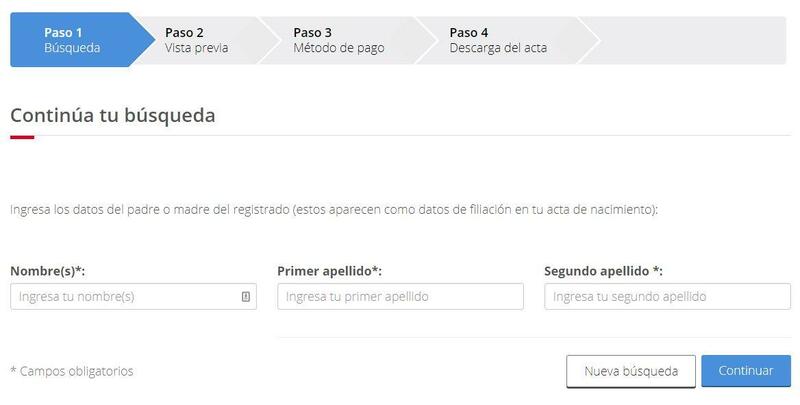 Then click on the button labeled “Tramite en linea” and chose “Consulta e impresion de copia certificada del acta de nacimiento”. After you click it you will get the following form. Once you fill it out you still need to enter more information. Such as either your father’s name or mother’s name. I did the half of the process and was able to find my birth record. 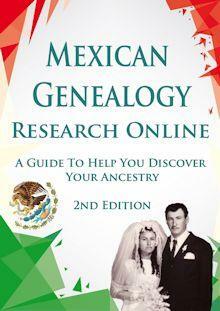 The only way I can see it being useful for genealogy is if you know the details of the person you are looking for and it can be especially helpful if you are trying to determine where in Mexico they were from. Well, that is it for this post. I hope that you found it useful and or helpful. Let me know in the comments section if you found this blog post useful. Thank you for the introduction to FastFilm. It is already simplifying my research. In the past I was only using the Catholic records and just recently started accessing the civil records. I have been looking for my great grandparents wedding information for a long while and found it in the civil records today using your suggested technique. Definitely easier than searching/downloading each page individually. I am glad that I helped, believe me it will free up more time to do more research. The civil records are an awesome resource. I only wished they would have started recording earlier than 1860. Have fun! How and where can I get access to it? I have a Macbook if that makes any difference. Thanks for your interest but unfortunately this software has been discontinued and no longer works. I have been looking for an alternative but have yet to find one. I have been doing research on my husband’s ancestors in Sonora. Some times I come across books with an index. Some of the books do not list the name of the person I’m looking for in the index, though I’m pretty sure they were born in that particular year. Is it possible that sometimes a person is left out of the index but their record is in the book? It might be possible, after all they were indexed by humans whom tend to do mistakes. The unfortunate thing is that it will be very time consuming to go record by records. Try to narrow it down to a specific years or years, that will make it easier. What is the name of the book? They are civil registration records for Cananea, Sonora. Damon, unfortunately FamilySearch does not have those records online. Send me his information and I might be able to help you. I have names, birth dates and copies of birth and death certificates of grandparents, but they do not show up anywhere- birth, baptist, marriage, death, etc. What could be the reason for this? My mothers ancestor came from Sinaloa, i am unnable to find any records. were do i go to find these? FamilySearch and Ancestry has the Civil registry records. Have you tried there? 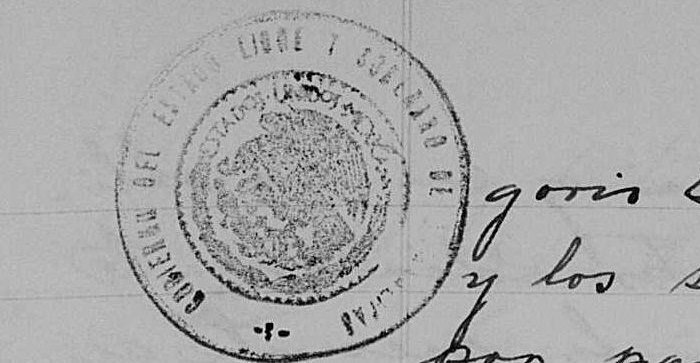 Do you know where they would have archived scans of birth records from zacoalco de Torres, Jalisco, Mexico from the 1950s? I’ve searched manually to find my father’s (the copy of his that I found was a bad copy and very hard to read without being able to manipulate the lighting and contrast to read certain names on it), as I’m trying to trace his side of the family. I’ve looked on some of the sites and I can’t find the ones I need. They mostly stop at the 1930s for births (I can’t even find his parents as they were both born in 1931, and 1935). Any help you can give is much appreciated. I’m new to all of this so I don’t know where to start at all. Hello Lenna, due to privacy laws you will not find anything online before 1930. In order to get what you need you need to contact the local civil registration office where your father was registered at birth. Try looking for a government website for Jalisco that may provide that service for you. I was thrilled to see my grandfather’s baptismal certificate (1903). His birth had always been a mystery based on the fact that he was illiterate and was not truly informed of his birthdate. However, I came across a civil birth registration from 1895 that matches his information, (which was very thrilling) but the birth years do not match up!!! The Civil Registration has him 8 years before his baptismal and his baptismal states that he was an infant of 15 days. My father and I are speculating that there sadly might have been another child. My husband feels that certain ages might have been skewed to prevent social issues. Have you come across anything similar??? This was a very useful article. I wonder if the original records are available for public, I would love to see my ancestors signature! If you have any information please let me know. Not sure, for Tamaulipas I heard that the State Archives collected the originals for safekeeping. Any idea if the catholic records prior to 1850’s are available to view? I have hit a dead end on a 4th gen grandfather’s information. I know either he or his parents came from a different country (Spain or Italy) to Mexico. Most or all of the Corza family thereafter stayed in or around the areas of Uruapan Michoacan. Anything will help. Read the article in full, the instructions are towards the very end. But you do need to know whom her parents were in order to be able to find it. Our main focus is pre 1930 records. I am trying to find information for my son about his father, siblings and family history in Colima Mexico. The problem im running in to is I don’t know the siblings birthdays or exact names. Can you help? Also how can I find marriage records for his father? If you are looking for a record from the 1930’s to the present it will be hard without personal information due to privacy laws in Mexico. Ancestors Using Mexico’s Civil Registration Records <Liked it! Glad you liked it and thank you for reading.